741 Crest Ln, Homewood, AL.| MLS# 845108 | Richard Jacks UABLIVING.com 205-910-2297 | Birmingham AL Real Estate | Contact us to request more information about our Homes for Sale in the Birmingham AL area. Completely Remodeled and with the most Beautiful Finishes. 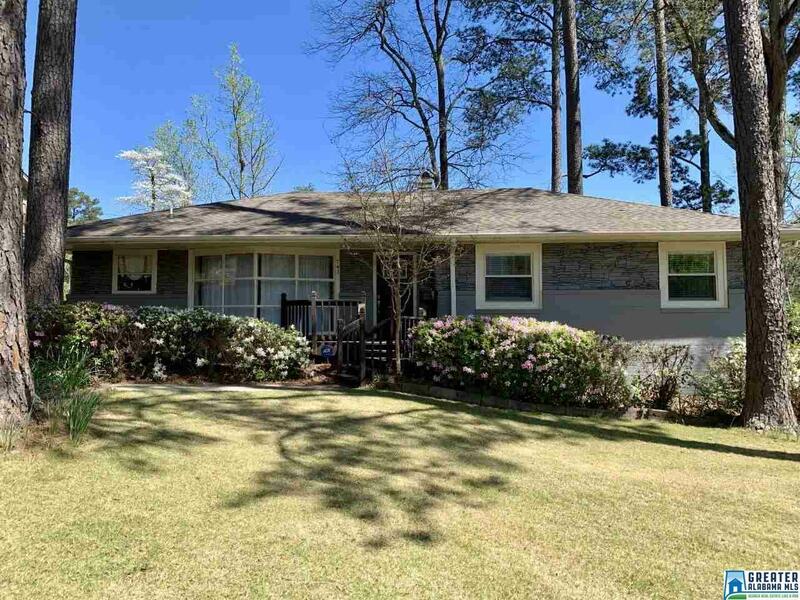 This 3 bedroom/ 2 bath home offers a wonderful floorplan, loads of beautifully stained hardwoods. Lots of natural light, engulfs this home and truly makes it shine. The Gourmet Kitchen features white shaker style cabinets, with granite and stainless steel appliances. The Master Suite is lovely with a rolling barn door to the master bath that is completely renovated. The backyard is private, fenced and level, great for entertaining or playing with kids or pup. The laundry/mud room is a great size and offers plenty of room for extra storage. All of this in the sought after community of Homewood, zoned for Edgewood Elementary. Get ready to fall in love, this one is MOVE-IN Ready. Call for your showing today. Driving Directions: Hwy 31 So. Turn Right On Saulter Head West And Turn Right On Crest Lane. House On Right.